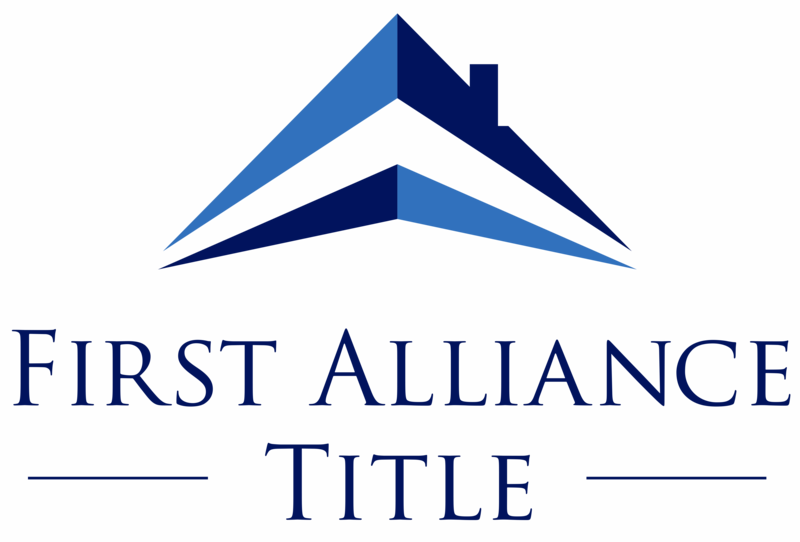 What is a Title Commitment and How Do I Read It? It’s that time of year when we look around the house and try to figure out where we’re going to put all the stuff we accumulated over the holidays. Resolutions like “organizing the house” or “cleaning out the ____ room” consistently make the top ten resolution list year after year. Yet, we still have tons of stuff. If you’re serious about decluttering, check out the 30-Day Minimalism Game created by “The Minimalists,” Joshua Fields Millburn and Ryan Nicodemus. Find a friend, coworker or family member who shares your desire to get rid of stuff. On the first day of the month, each player gets rid of one item. On the second each gets rid of two items, on the third day three items, and so forth. By day 30 you will each be getting rid of 30 items each. The player who gets rid of the most items is the winner. You can donate items, trash them, sell them, etc, but each item has to be out of your house and out of your life by midnight of the same day. No putting boxes in the garage, basement or storage unit for some future project. Items must be out! According to The Minimalists, the contest is easy at first — anyone can get rid of a few items. The game gets much more difficult during the last two weeks of the month. If you can replace the item for less than $20 and in less than 20 minutes, just get rid of it. The Minimalists say that some of the most difficult items to shed are those items that you want to hold onto “just in case” you’ll need them. Those are the items that we rarely use, if ever. 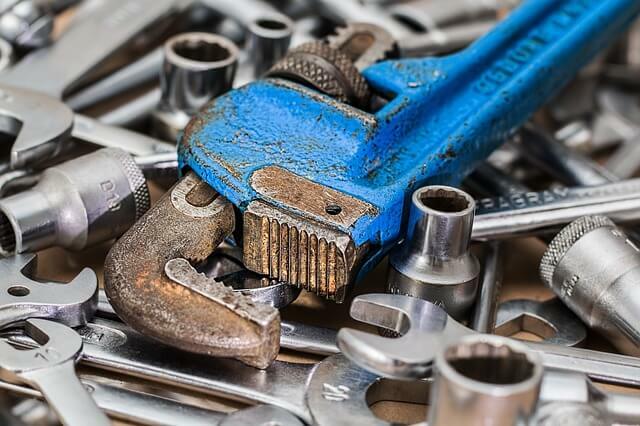 For me, a great example would be that orphan bolt tossed into the “nuts and bolts” can for that one day in the future when I’ll need that particular bolt. Or how about that one charging cord among the tangle of other phone charges and cords that you think you’ll need someday – if you can just remember what it actually charges. To get rid of “just in case” items, Joshua applies the 20/20 rule. If you can replace the item for less than $20 and in less than 20 minutes, just get rid of it. The Minimalists claim that the 20/20 rule works 99% of the time for 99% of all items and 99% of all people. You can learn more about the 30-day Minimalism Game at theminimalists.com or use hashtag #MinsGame to find other participants. PrevPreviousAs the Market Cools Down, What Will You Do? Get the latest real estate market trends and statistics, plus class information, some with CE credit. All that, delivered directly to your inbox! 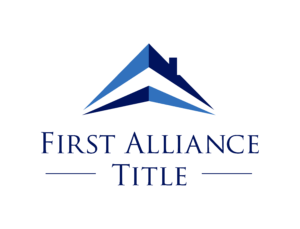 We are a title company focused on impeccable customer service, with the financial strength and practices to provide absolute peace of mind. Expect a Monthly Newsletter and Weekly Class Listings. Please complete the form below so that we can tailor what we email to you. Unsubscribe at any time.